For our clients , Weenawonen Makelaars is seeking high quality and luxury apartments and houses throughout Rotterdam city and surroundings. Our agents assist clients that move to the Netherlands or relocate within the Netherlands. Our professional clients are on assignment in the country for limited timeframes. 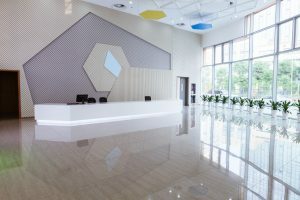 Our rental agents screen all clients to find the perfect match. We consider family situation, timeframe and budget. Weenawonen Makelaars works on a no cure, no pay basis to help you quickly find a suitable tenant for your house or apartment in Rotterdam. You only pay when we successfully found the right tenant to rent your property. If you are considering to rent out your property in Rotterdam, please contact us for an obligation-free discussion and possible evaluation. 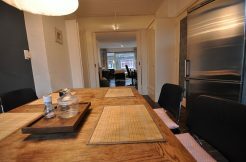 Two room apartment for rent on the Noordmolenstraat in Rotterdam. 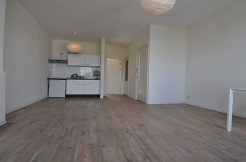 Four rooms apartment for rent offered to Markerstraat in Rotterdam South.